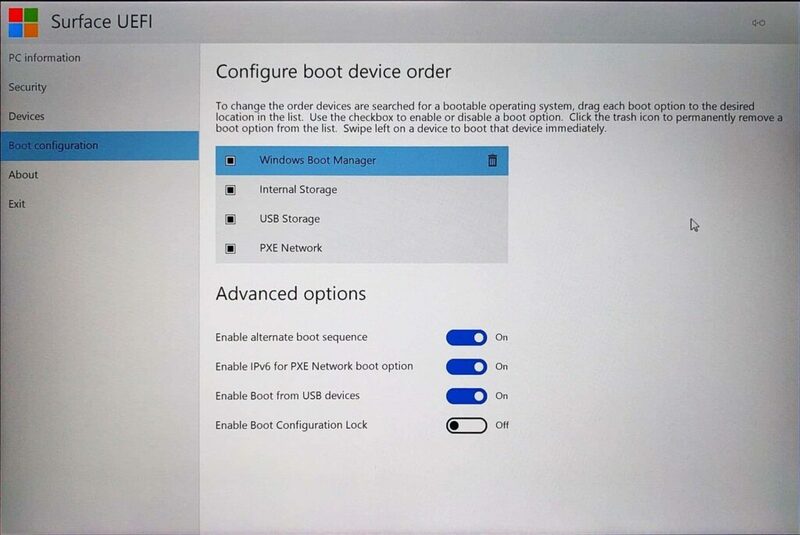 Boot order is fine. 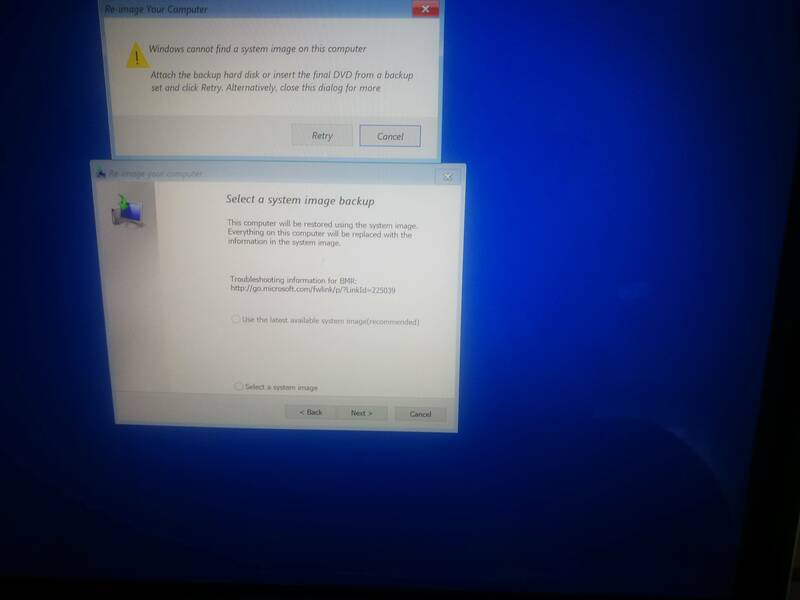 Like in this picture click here Surface tries to boot from internal storage but when it fails it boot from SSD connected to USB. 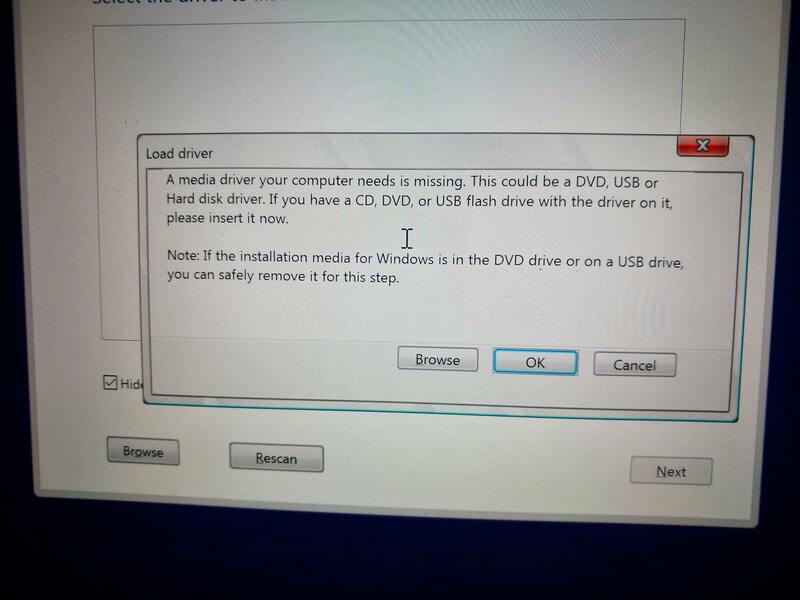 When i remove it from USB it just boot to UEFI.